'No Harm' is the first single from the English band's fifth album, 'In Dream'. 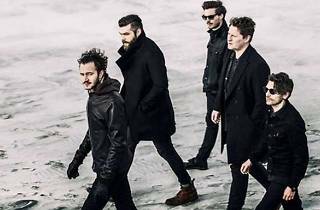 Editors are in Madrid and Barcelona to present their newest work, which consists of new tracks where they once again show their dark side, combined with electronic sounds, in line with their 2009 album, 'In This Light and on This Evening'. 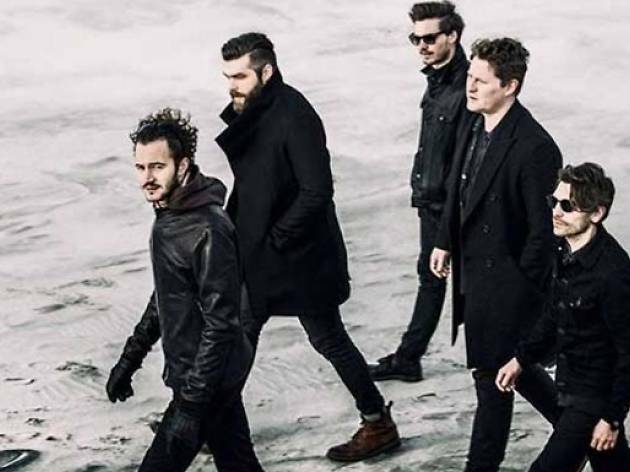 They've got over their problems from three years ago, when founding member and guitarist Chris Urbanowicz decided to leave the group, and now Editors are getting back their cult status, and beyond.